Successful bed bug heat treatments utilize convected, heated air, directed through and around the treatment area, so the heat penetrates all the objects in the room, bringing them to lethal temperatures. GreenTech Heat has designed all our portable heaters to kill insect pests, and not appropriated equipment from other markets and uses. Each of our heat treatment packages includes everything a crew needs to successfully treat a typical treatment area in a day. GreenTech Heat offers two types of heat packages: electric and propane. 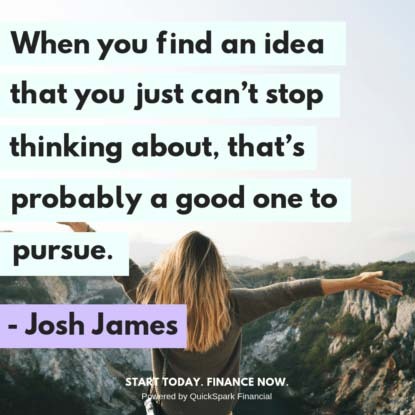 All of our packages include our flash video training at no additional cost. 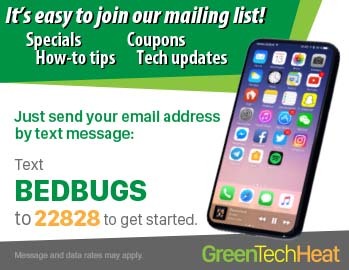 This page outlines our electric heat bed bug packages. Portable electric heat packages are discreet and easy to set up for areas between 400 and 600 square feet per heater and fan. The electric heat treatment system is a “closed” system which means it recycles the heated air inside the structure, through the intake port, over the heating coils, and out into the treatment area. Each time air passes through the heater it imparts more energy into the air, producing higher temperatures. The GreenTech Heat electric heaters have thermal regulator switches and can be set up in a treatment area and left to operate without constant supervision by a technician. You can set up your treatment area, close the door and check on the treatment at a later time or monitor the heat levels remotely. Treatments with ePro heaters commonly use the portable Power Station or the PTAC Power Converter for tapping into 240v or a/c systems. The ePro 400 hotel heater has an integrated cord to plug directly into a hotel’s PTAC outlet. 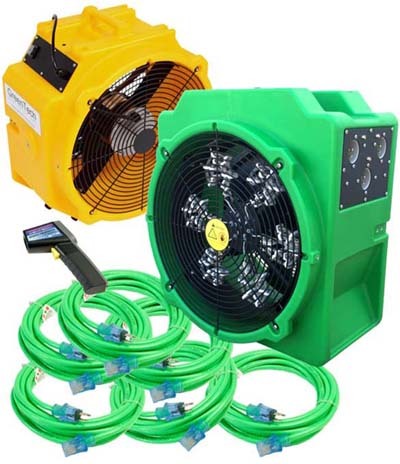 We have designed these heaters to operate without requiring a generator. Each portable electric bed bug heater comes standard with the appropriate number of power cords. All GreenTech Heat electric heaters come with a 2-year repair or replace warranty. 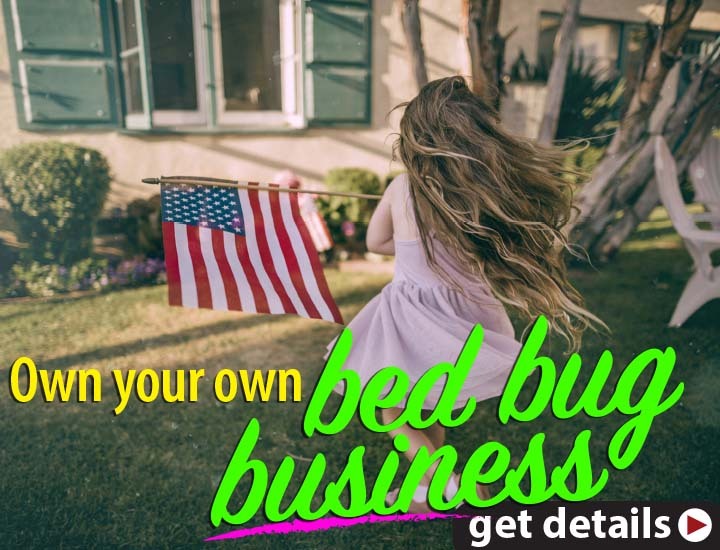 Electric bed bug heat packages priced $1999 and up include our exclusive Master Heat Technician Certification at no additional cost. 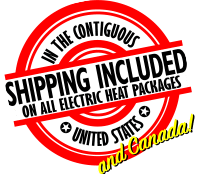 All electric heat bedbug packages include free shipping to addresses in the Contiguous US and Canada. 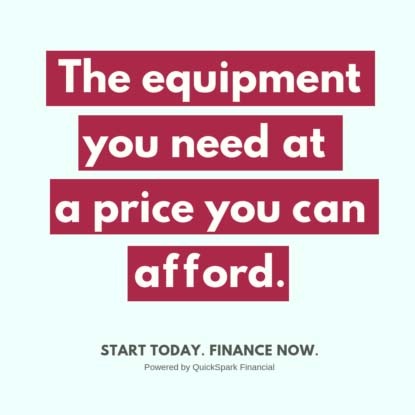 Click here for a listing of our electric heat treatment packages with the electric bed bug heater.